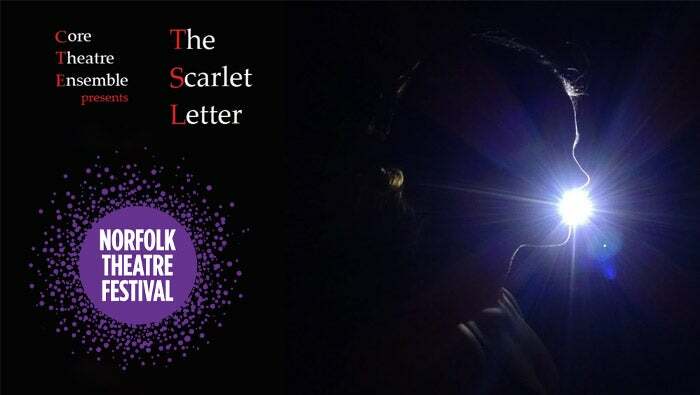 Core Theatre is proud to present THE SCARLET LETTER as part of the Norfolk Theatre Festival at the Historic Wells Theatre! 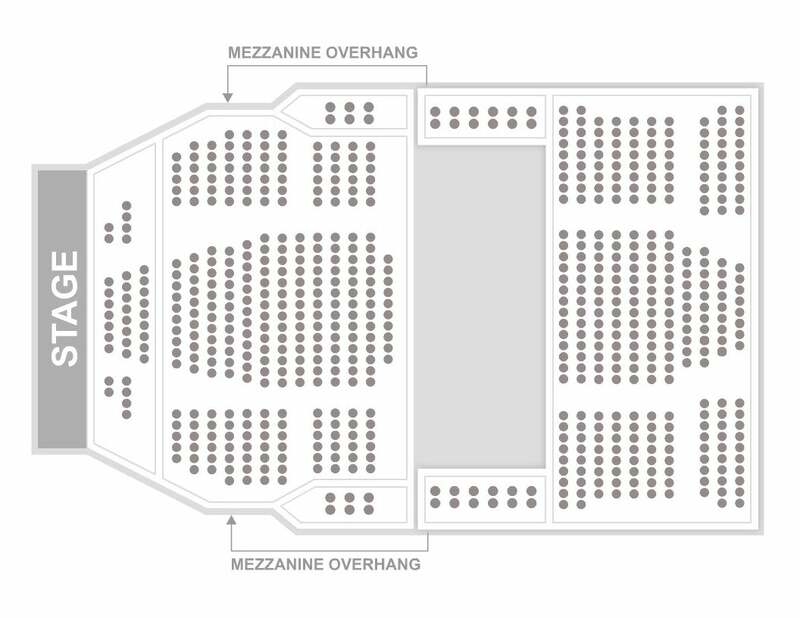 Plan your Valentine’s Day right! This classic tale of forbidden love and irrevocable guilt is presented with Core’s inventive blend of literature, theatre, music, and dance and is a truly entertaining way to spend the evening. Haunting and beautiful. Come with expectations, but be ready to throw those out the door, because it probably isn’t what you remember.